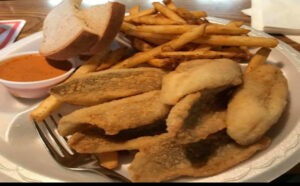 We have new specials every week so check in frequently. We have a great selection of weekly or monthly specials to pick from! Welcome to Wander Springs Golf Course, your number one option for a round of golf in Northeastern Wisconsin. We have everything you need to craft a truly special golf experience, from our rolling terrain to our service to our fantastic laid back atmosphere. 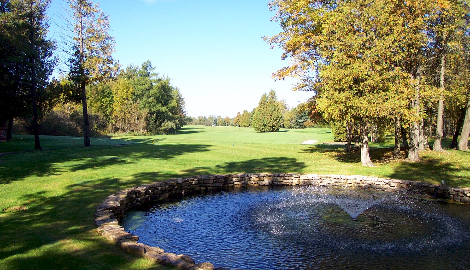 Visitors love the natural beauty of wooded areas, gardens and open-meadow fairways that makes it one of Wisconsin’s most peaceful. Our clubhouse at Wander Springs reflects the rustic German heritage of the area. Visitors relax in front of a wall of windows overlooking a water fountain and the first tee of the Spring Course. On warm days, you can sit under an umbrella on our deck, which also overlooks the first tee of the Spring Course. It’s the perfect place to relax! We are excited to share our course with all of you! Please stop by the pro shop and say hello. We are looking forward to meeting and serving you. Awarded by the Golf Course Owners of Wisconsin best Food and Beverage. Winner of the Silver Trowel Award for Commercial Landscaping. 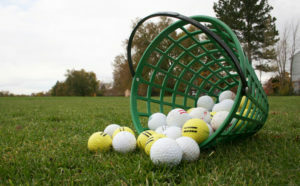 ​PGA Professional Marcus Holtz will be teaching golf lessons at Wander Springs on Wednesday June 20th and 27th. Lesson times start at 2:30 and follow every 45 minutes (2:30, 3:15, 4:00, 4:45, 5:30). Call the Pro Shop to schedule your lesson today!